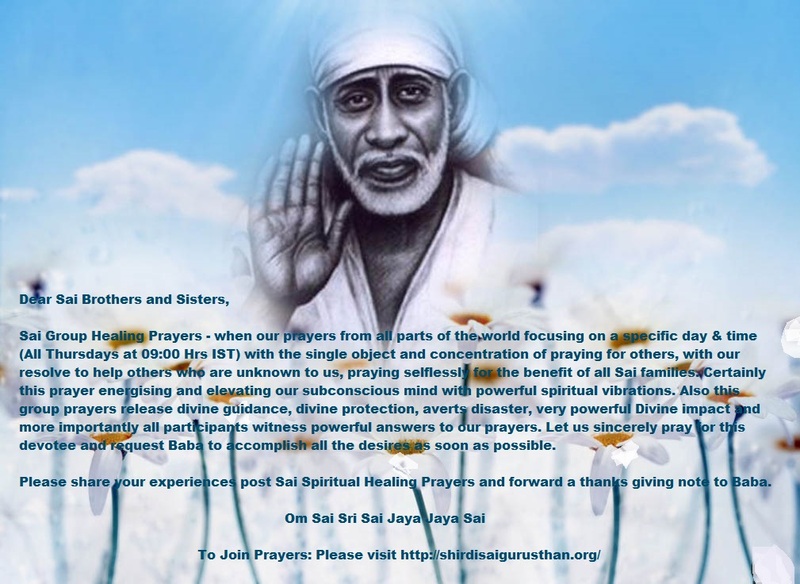 Your prayers to SHIRDI SAI BABA : Prayer List for Shirdi Sai Spiritual Group Prayers on Thursday after Dhoop Aarati – 18:30 hrs on 22nd December 2016. 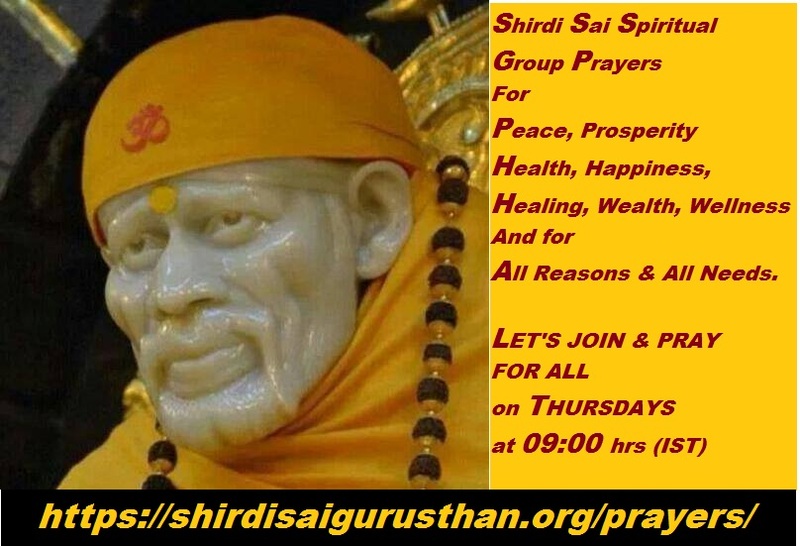 Prayer List for Shirdi Sai Spiritual Group Prayers on Thursday after Dhoop Aarati – 18:30 hrs on 22nd December 2016. Wicked people are all around YOUR daughter BABA. 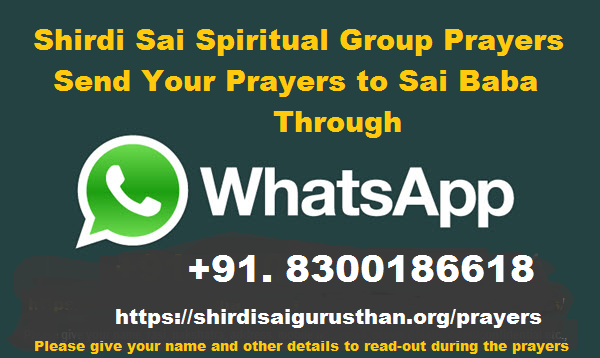 Protect her from their crooked ways and help her to perform well. 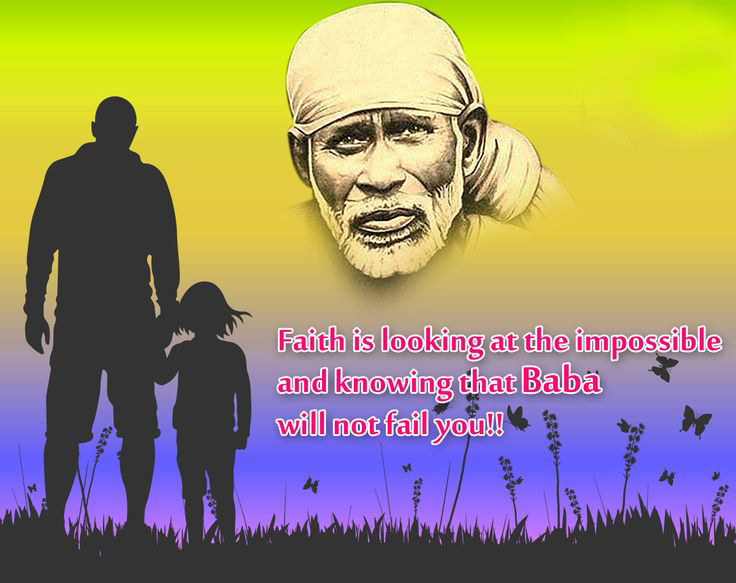 Remove all the obstacles in personal life as well as at work front. Moumita, Hyderabad.